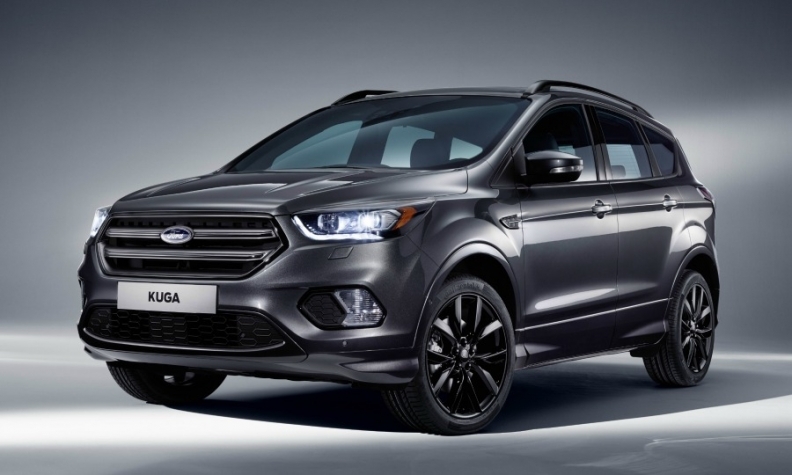 Ford builds the Kuga SUV at Elabuga. MOSCOW -- Ford's Russian joint venture Ford Sollers plans to create 600 new jobs at its Yelabuga plant and implement a six-day week to meet growing demand. The new jobs and additional working day allows Ford Sollers to increase its production volumes to respond to the growing demand for Ford SUVs and commercial vehicles in Russia, Ford said in a statement. Sales of SUVs and light commercial vans produced at the plant in Tatarstan rose by 50 percent in 2017, Ford said. The factory makes the Kuga and Explorer SUVs and Transit vans, according to Automotive News Europe's car assembly plant map. The Russian market is recovering because a stable ruble and low inflation have encouraged people to spend again. Ford's vehicle sales are growing faster than the market. New-car sales in Russia rose by 15 percent in November and 12 percent in the first 11 months, the Association of European Businesses lobby group said in its latest monthly statement. Ford sales were up 29 percent in November and 16 percent in the first 11 months. Ford forecasts the Russian automotive market to grow by 10 percent to 15 percent "in the near future."